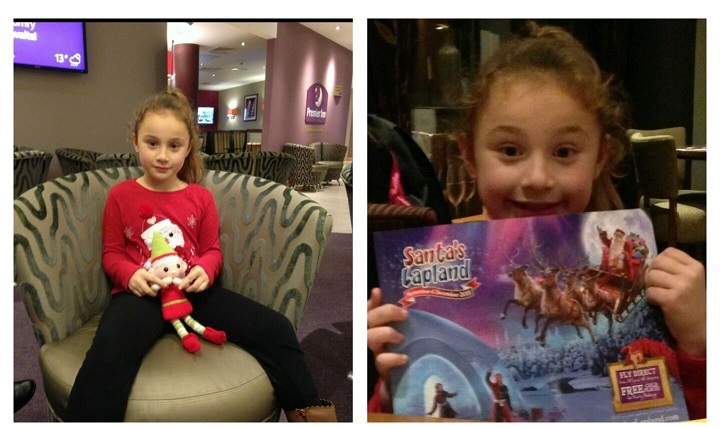 How did you tell your children you were going to meet Santa in Santa's Lapland? Nicola Anthony: "We didn't tell our son until we woke him at 2.45am on the morning of our departure. A very magical moment followed by an amazing weekend. Thank you Santa's Lapland." 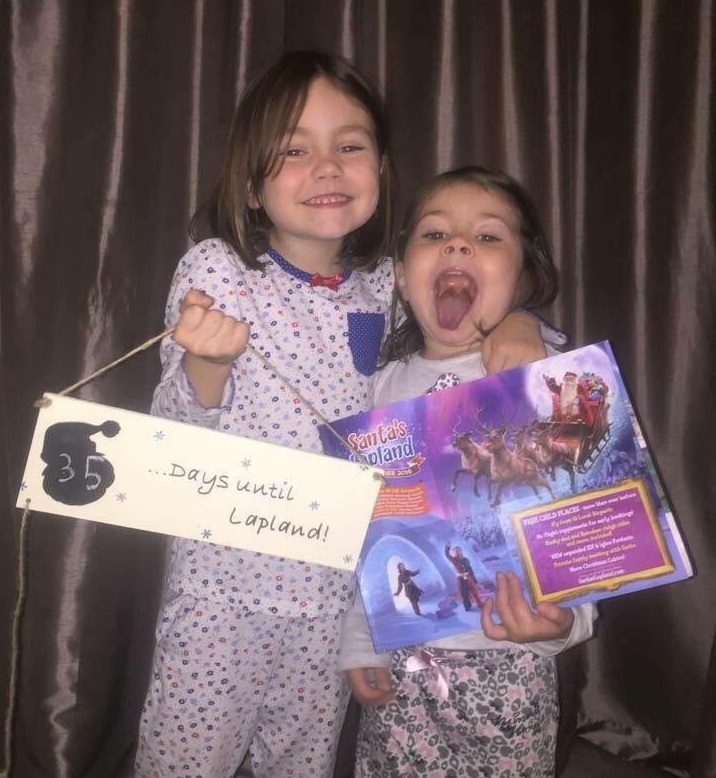 Carl Recine: "Told my two children on the moring we were going at 3am, hardest secret we've ever had to keep especially as we had booked it 11 months in advance!" Amanda Lee: "This clip still makes me so happy!" 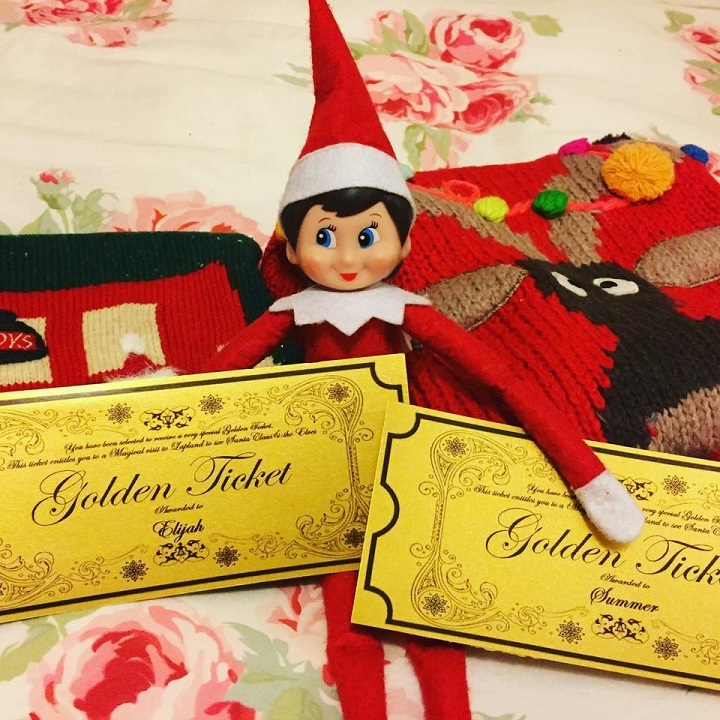 Helen Davidson: "Elf on the shelf brought our invite! The reveal is at the beginning..."
Sarah Pattinson: "We booked a year before we actually went and we managed to keep it a secret from our daughter for a whole year!!! (Im not sure how we managed it!) When it was time to pack, I would tiptoe into her bedroom while she was asleep to get clothes etc. On the day we left to go to the airport we picked her up from school and the suitcases were already in the back of the car. We said that because it was the last day of term, we decided we would have dinner out and that Nanny and Grandma were coming out to dinner with us....We walked into the reception at the Premiere Inn and went to the restaurant. Our table was booked for 6.00pm. We ordered our meal and as we waited for it to be brought out we explained that we were actually staying the night at the Premierr Inn but we would have to wake up at about 3.00am because we had a plane to catch. 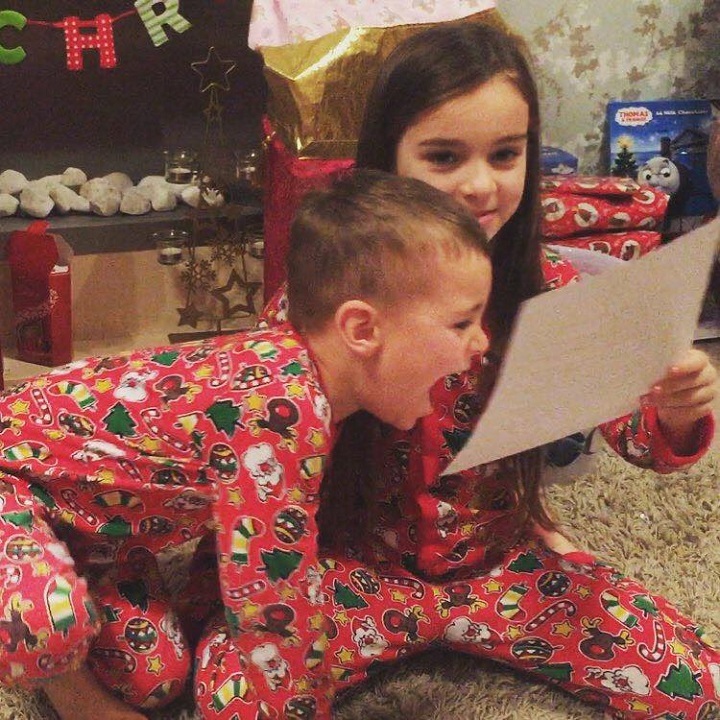 I asked where she would like to go to at this time of year (December) and she replied "Lapland!" I said that we were going to catch an aeroplane to Lapland and she asked if we would see Father Christmas. 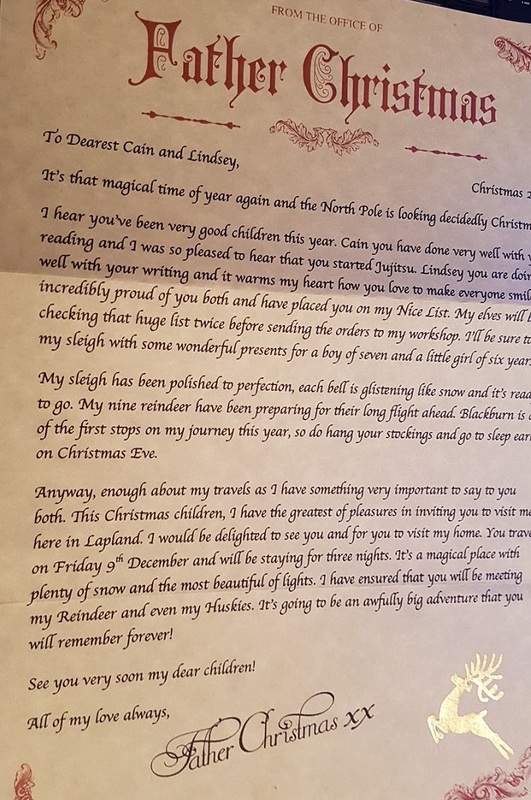 I explained that we were and that Santa had sent us a special invite to go and see him to which she replied "So this is the real real Lapland with the real real Father Christmas?" Oh! There was also one other suprise......Nanny and Grandma were coming too!!!!!" 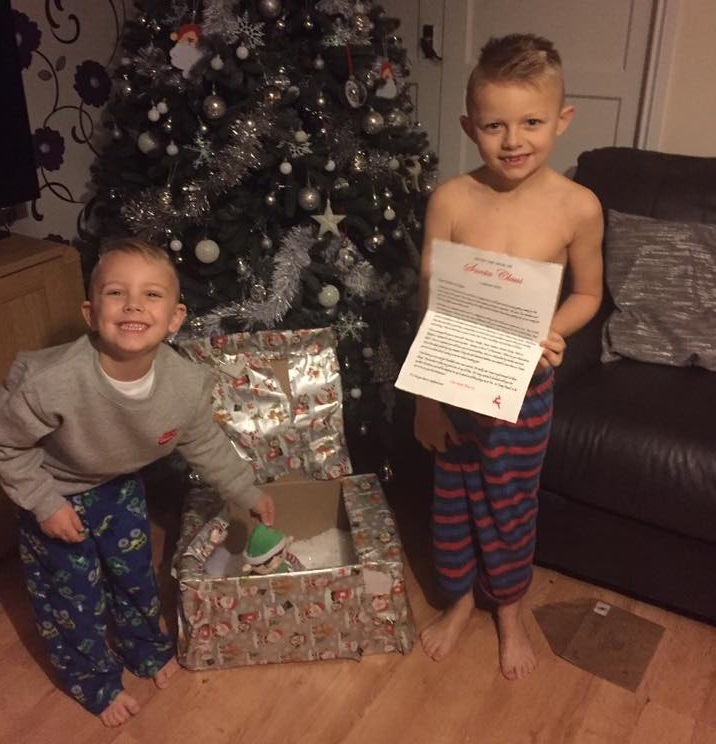 Jeanette Moffat: "Waited till the airport, they thought we were going to family in Ireland"
Samantha Smith: "Our Elf delivered our tickets with a Christmas jumper each too, we woke the children at 4am to tell them ❄️ ⛄️ 🎅🏽"
Jade Bennett: "Box full of fake snow with our elf on the shelf inside holding a letter to tell them and we was leaving that night 😁"
Gemma Robinson: "We booked a long time in advance and let the children be part of the build up (risky business but luckily it worked, the year zoomed by for them too!) 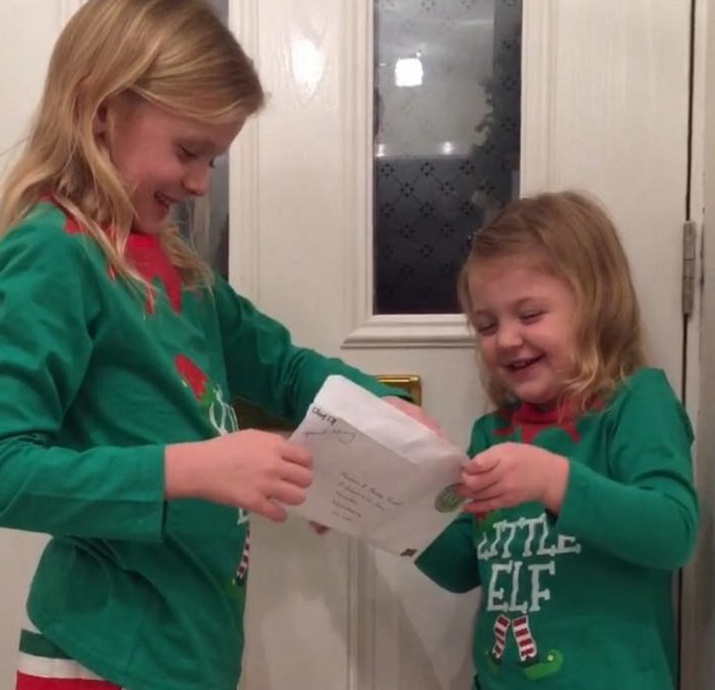 Santa left a letter for them Christmas Day 2015 to invite them to spend Christmas 2016 at his home, my daughter was 7 at the time so could read very well whereas her 4 year old brother listened, so glad I caught their reaction on camera.......most definitely one of those frozen in my heart forever moments! ❄️💗💙❄️ Went on to have the most magical time we could have ever dreamt of, our experience was everything and more! Thankyou, thankyou, thankyou!" 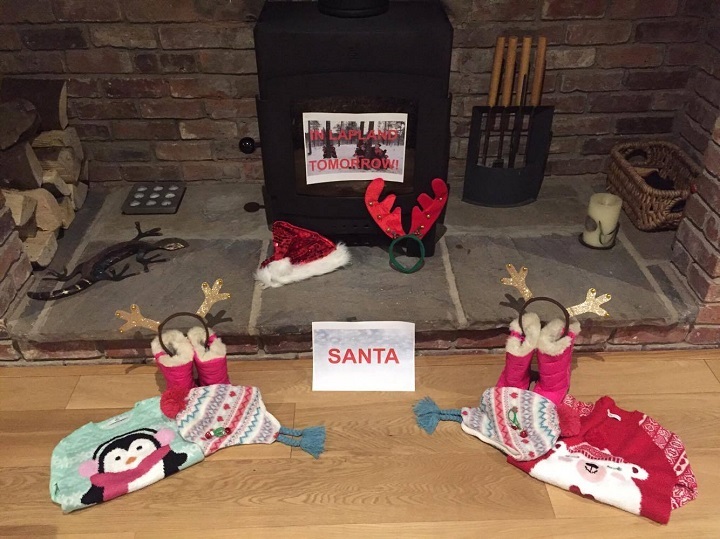 Susan Williams: "The elves brought a letter from father christmas inviting them to come and see him." Visit our Facebook page to see more!! Thank you to everyone who joined us on a Christmas adventure and thank you to those who took the time to send in their reveals. We really appreciate your wonderful stories and feedback!